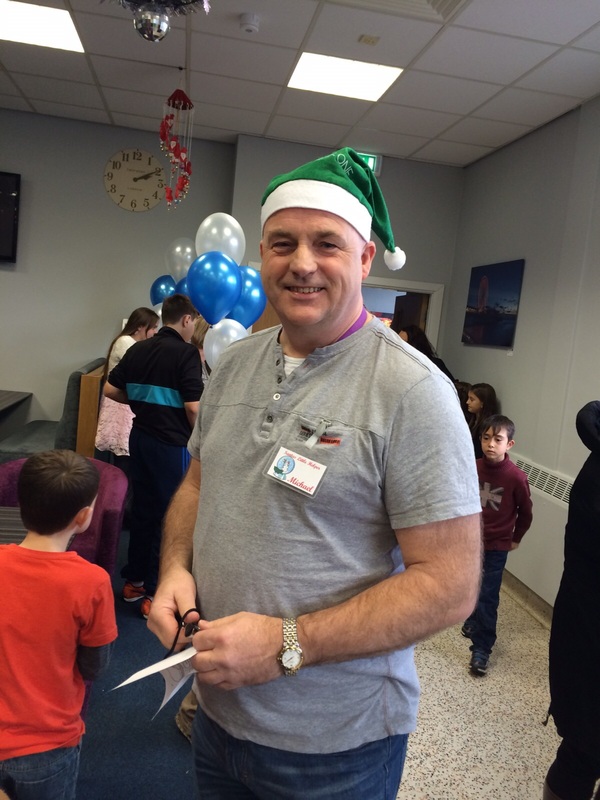 Update: Al Thompson has taken up the mantle as MSSC Chairperson. 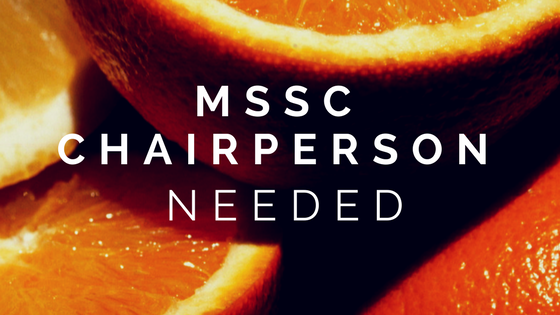 The MSSC Committee needs a volunteer to take on the role of Chairperson, having the responsibility of running a sports and social club with 73 years of history, and to uphold its tradition of running the Marshall Children’s Christmas party. You will need to use your free time to do this as there is no booking number or allocated time to do this during your working day. For further information contact Michael Bowden by 24thNovember, or to MSSC@marcamb.co.uk thereafter. · To oversee the running of the Club/Society. · To act as the Club/Societies first representative to external bodies. · To assist all Organisers with committee rules and regulations. · To agree the agenda for each committee meeting with the Secretary and to chair these meetings ensuring that the meeting runs smoothly. The Committee would like to extend a heartfelt thanks to Michael for his dedication and service to the Club since 2010, and wish him well in his future pursuits.